Kompass North America is happy to announce that we have over 1 million Canadian-based profiles in our database and 815,000 executives. We’ve done some serious growing and Canada remains on of America’s biggest trade partners. Using our Canadian data and EasyBusiness tool, you are able to pull all kind of reports from company sizes to industries. Here is an example of the kind of information our data can provide you. 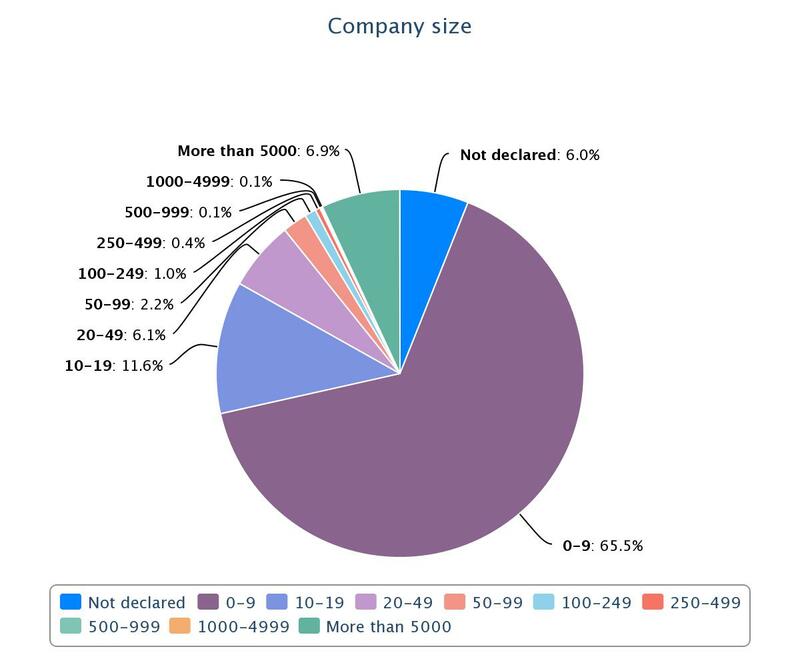 Below is a break down of company sizes we have in Canada. If you and your organization already subscribe to EasyBusiness, you already have access to all the new Canadian profiles. EasyBusiness can change the way you do business. 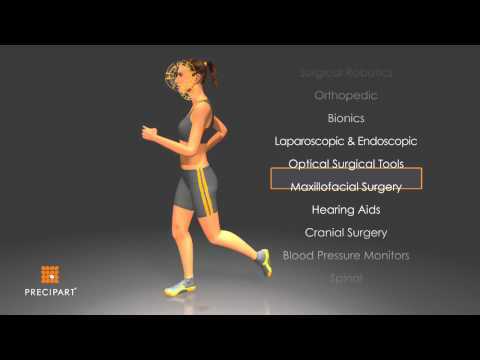 EasyBusiness is a powerful marketing and segmentation tool that the whole company can use. At its heart is the database with over 21 million business profiles worldwide. But the real power of the EasyBusiness tool comes with its crowning feature: the search engine. Kompass data is now available to Salesforce users directly through Kompass App. This can make a huge difference for salespeople around the world. Knowing how precious your time is today, Salesforce users can now benefit from using Kompass International database directly from their Salesforce account. 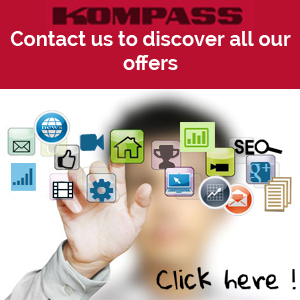 Once the connector is installed in your Salesforce account, you can benefit from all the feature of the Kompass EasyBusiness. If you’re interested in learning more about EasyBusiness and our Canadian data, contact us! We would be happy to help you learn everything you need to know.